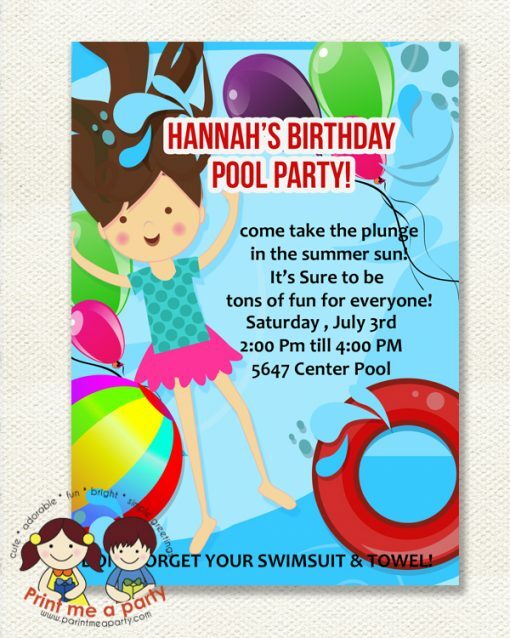 A cute and statement pool party invitation for girls , this birthday party invitations printable can be modified with your provided party details and sent as a digital file that you can print at home or with your local printer. 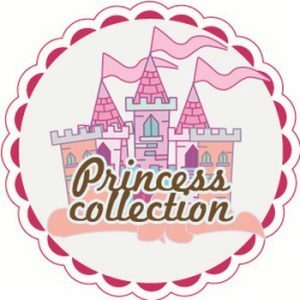 Additional File alternatives available including size , color change or design change with a small edit fee. You will receive a DIGITAL FILE sent to your email address with the Party details added at the time of order processing. No Physical item is mailed.